Lego players want female scientists building blocks, it seems that the company has heard the voice. 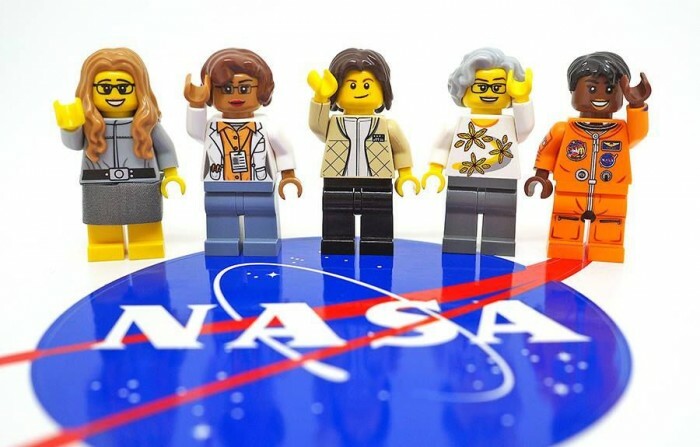 Last year, the NASA Women's (NASA) suite of Lego projects received support from 10,000 players on the Lego Ideas platform, which meant that the project would be costly. 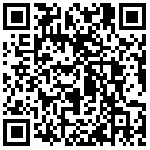 Local time Tuesday, the company announced the mass production of this package of news. The suit was approved and followed by a film about the NASA female scientist - "hidden characters". The film appeared in a scientist - Katherine Johnson is also in the Lego kit. In addition to Johnson, there are computer scientists Margaret Hamilton, astronaut Sally Ride, astronomer Nancy Grace Roman and astronaut Mae Jemison. It is reported that this kit by the scientific writer and editor Maia Weinstock initiated, in addition to these characters, it also has a mini version of the space shuttle, Hubble telescope and other scientific equipment. At present, NASA Women's Kit will also start the final design work, the price and the sale time is expected to wait until the end of this year or early next year will be announced. Mars interest: NASA discovered a "bean man crater".